The Toronto Real Estate Board reported a record 9,768 sales in October 2016 – up by 11.5% compared to October 2015. For the TREB market area as a whole, the largest annual rate of sales growth was in the condominium apartment market segment. Detached home sales were up by 10% year-over-year, driven predominantly by transactions in the regions surrounding Toronto. The record pace of GTA home sales continued in October, with strong growth observed throughout the month. The MLS® Home Price Index Composite Benchmark was up by 19.7% on a year-over-year basis in October 2016. 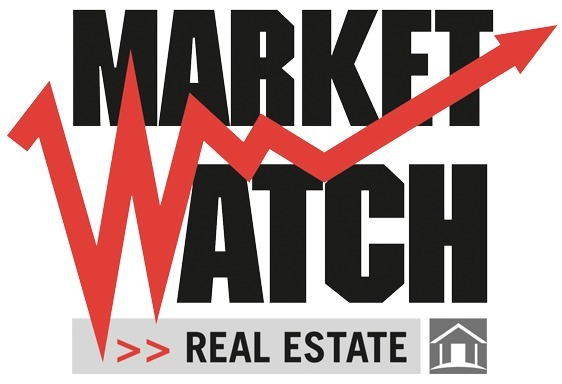 Similarly, the average selling price for all home types combined was $762,975 – up 21.1% over the same time period. Double-digit increases were experienced for all major home types for the TREB Market Area as a whole. New listings were up slightly in October compared to last year, but not nearly enough to offset the strong sales growth. This meant that seller’s market conditions continued to prevail as buyers of all home types experienced intense competition in the marketplace. Until we experience sustained relief in the supply of listings, the potential for strong annual rates of price growth will persist.